Whilst I am in love with mac foundations and the coverage they give, I don't like wearing them on a day to day basis as it's just too full coverage for daily use and I prefer a more natural look during the day. 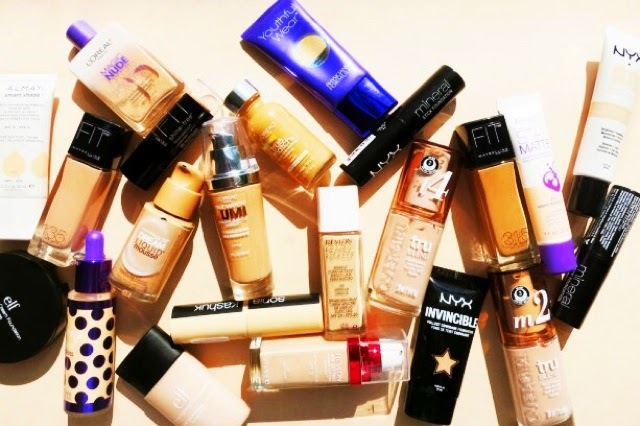 However, I personally have a different shade of foundation for everything. Since I fake tan quite regularly I like to have a variety of shades that will match and compliment the colour of my skin. I like to have a variety of finishes, for example, in summer I like a dewy, glowy finish to my skin, however in winter I like a matte finish to my skin. I also like to have a range of brands, I tend to wear my Estée Lauder double wear, mac foundations and nars sheer glow when I'm going to be going out and I use drugstore foundations on a more day to day basis. So this morning when I realised I was starting to run out of my favourite everyday foundation I had to use ones that I didn't like quite as much so today I went to superdrug and they had 2 for £10 on Maybelline products so I purchased two foundations I have not tried before. I like trying out new products so this is just a brief post about these foundations and then I think I will do a first impressions blog post. 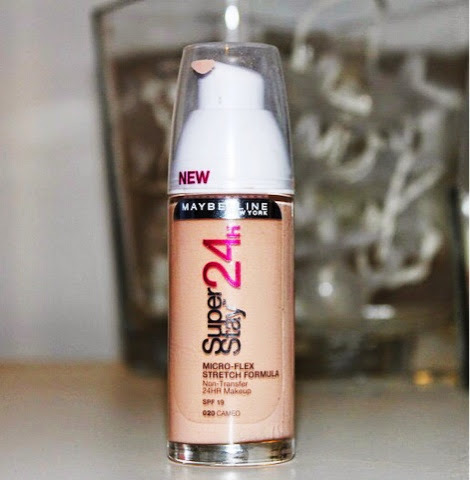 I tend to like fuller coverage foundations so I opted for the Maybelline 24 hour super stay foundation. I have read good reviews about the staying power of this foundation so I thought I would give it a bash and see how it worked with my skin type and complexion. 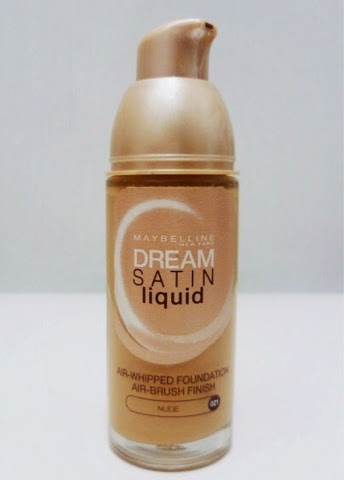 The second foundation was the Maybelline dream satin liquid. This is more of a medium-full coverage foundation but I think it will be build able to the desired coverage you want. I also think this would be an ideal everyday foundation as it doesn't look like it would be cakey on the skin. I am a sucker for trying new products and whenever I see beauty gurus hyping about products I always feel inclined to try them out. What are your go to foundations at this time of year? Thanks for this, have you tried any Airbrush foundations? I only just recently tried, like it so far.